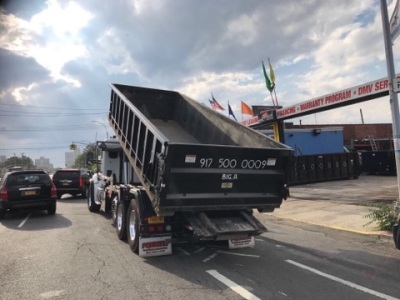 On time dumpster delivery service, no waiting around for the container while your crew sits. * 10-yard dumpsters. 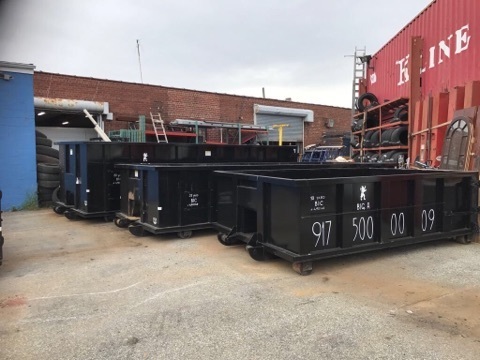 These dumpsters are used for small projects, such as office cleanouts and household cleanouts. These 10-yard containers are 10 feet long, 8 feet wide, and 3 1/2 feet deep. * 20-yard dumpsters. 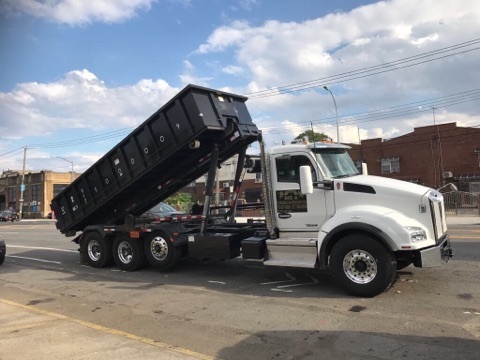 Industrial, commercial, and residential clients choose these dumpsters when they’re remodeling or renovating their businesses or homes. It can hold as much as six pickup truck loads. A 20-yard container is 20 feet long, 8 feet wide, and 3 1/2 feet deep. * 30-yard dumpsters. You might need this dumpster if you’re organizing an outdoor project or a community event. You can count on it for nine pickup truck loads. These 30-yard containers are 20 feet long, 8 feet wide, and 5 1/2 feet deep. * 40-yard dumpsters. 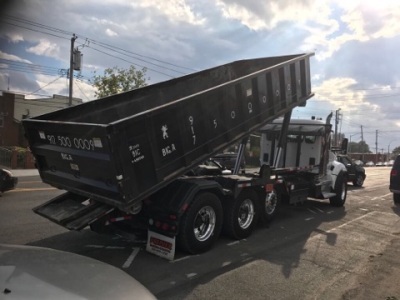 Construction contractors rely on these dumpsters to remove construction materials from large projects, such as demolitions and roof replacements. It can handle 12 pickup truck loads. All 40-yard containers are 20 feet long, 8 feet wide, and 7 feet deep. Also available dumpster sizes in 5 yards, 15 yards and 25 yards. We answer to all our calls and all your questions. We have all dumpster sizes available just for you. Our company provides professional service. We always try to be on time, and schedule our next delivery or pick up at your convenient time. We like to collaborate ! We want to collaborate with all who is in need of us, and of course we always available to answer all your questions and offer best prices possible.